Forbes: San Antonio TX Is #3 Best City to Invest in Real Estate, Beating Austin TX! San Antonio also is still considered to be under valued. Forbes stated that Texas has three cities on the list. Note that the average home price in San Antonio is only $201,000. 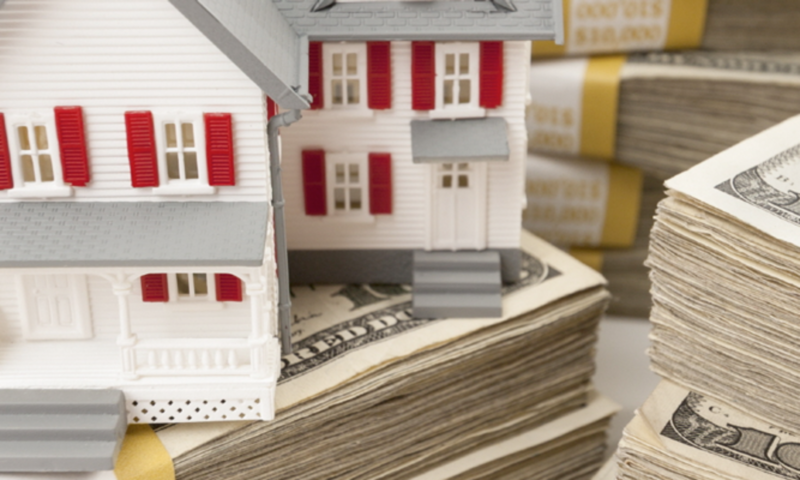 Of course, the under market value properties that I buy are usually from $25,000 to $70,000. Also, the cities in Texas that get more play than San Antonio – Dallas and Austin – are #6 and #7 on the list respectively, with much higher housing prices. Austin’s average home price is a high $281,000, which makes it not as good a city to invest in real estate. I avoided investing in Austin years ago and found San Antonio much more affordable with good cash flow. 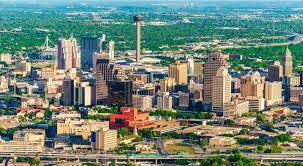 One of the big benefits of investing in under market value property in San Antonio TX as an out of state property investor is that this area does not experience major booms and busts like other cities. The last recession hit much of the country hard, but the downturn here was quite shallow. Texas has rebounded strongly in the last five years, and most of the jobs created in the US have been in TX. The energy boom with higher oil prices helped to fuel San Antonio growth, but even with cheap oil now, San Antonio still is doing well as we have a very diverse economy. San Antonio is home to many financial firms and data centers, Forbes adds. And, the year over year job growth in San Antonio is higher than Austin 3.7% vs. 3.3%. Forbes thinks that Texas will be a good place to invest for years for out of state property investors , especially San Antonio, until houses are over market value. However, I always buy my investment properties under market value, and I see no sign that this is going to change. 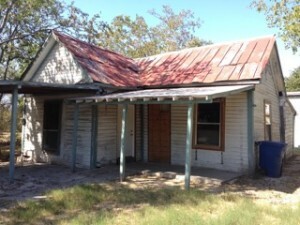 Description: Booming San Antonio Market out of state investment property, very popular location west of downtown, 1609 W Travis St, San Antonio, Texas 78207-3567, 3 beds, 1 bath, 1100 sqft, estimated repairs: 38K, includes paint in/out, new HVAC, flooring, foundation, update kitchen/bath, etc. Notes: We recommend that you owner finance this out of state investment property because you will have no maintenance expenses. ROI will be ~10%. This type of under market value property in San Antonio is exactly what helped me to financially retire at 28 years old. It really is the best city to invest in real estate. Next PostNext Should I Buy An Out of State Investment Property?